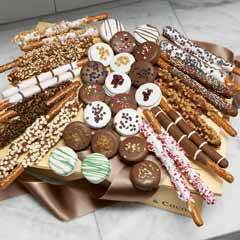 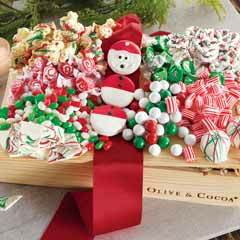 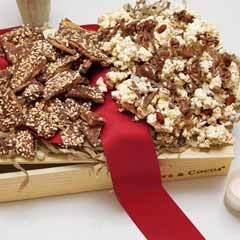 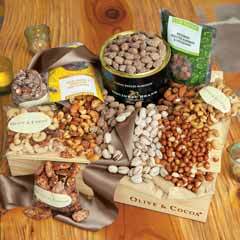 "Our company has worked with Olive and Cocoa for our holiday gift giving for serval years now. 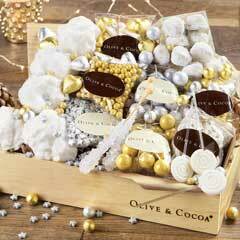 The personalized customer service and the elegant gifting of O&C's quality products keeps us coming back. 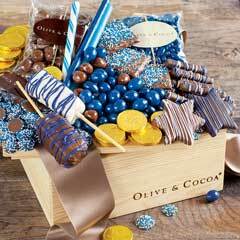 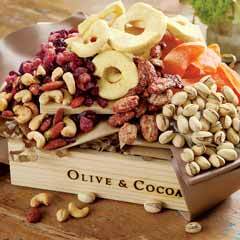 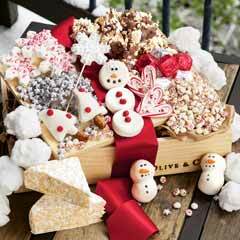 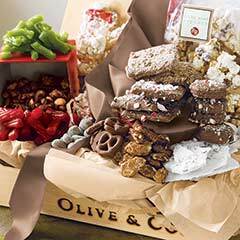 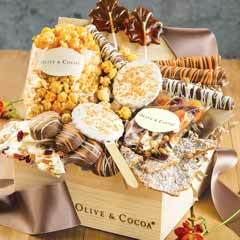 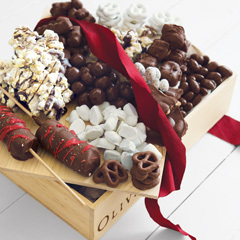 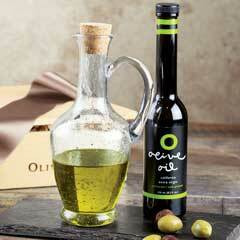 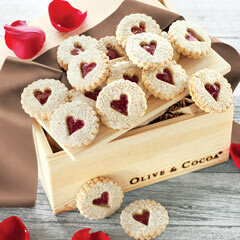 Thank you Olive and Cocoa for making the chore of corporate gifting an absolute delight!"